Take a step back and refocus on your goals in homeschooling. Often children don’t see the real life relevance of learning how to do math, science, reading, or writing. They think, “well, since I hate math, I will just make sure I don’t become a mathematician.” What they don’t realize is that math is all around us in our daily lives. At the grocery store, while cooking, in work, while driving, in sports, and budgeting, just to name a few off the top of my head. The internet is filled with free homeschool resources to help your child find what he or she is interested in. Try teaching writing by having them write a paper on a hobby. At the close of each school week, try to find time to ask your children what they liked about homeschooling this past week, what they didn’t like, and where you or they can improve for next week. This helps adjust your curriculum to keep your children interested. 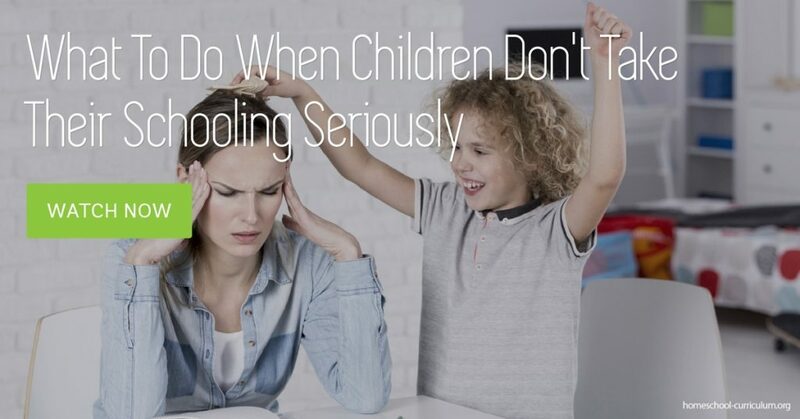 If they are tired of sitting at the kitchen table, schedule something each day to get them away from the kitchen table and use your resources like field trips, changing rooms in your house, going outside, or getting involved in a co-op homeschool. Keep the children working and engaged and if there is something that they are struggling with, seek out a tutor. Often homeschooled children misunderstand that homeschool doesn’t mean no boundaries. If they were going to public school, they would be required to do their assignments and take tests. Part of life is learning to do things we don’t like, but we do them anyway. As an adult, I dread cleaning toilets, but someone has to do it. Teach them to take responsibility and pride in their work. For more free homeschool ideas on how to take homeschooling to the next level for children that have lost interest, subscribe to our website now. Previous Post First-Time Homeschooler: Advantages of Homeschooling, How to Homeschool and What You Need to Know Next Post How Do I Find Like-minded Friends in Home Education?